Summary: Dragon Cry is a magical artifact of deadly power, formed into a staff by the fury and despair of dragons long gone. Now, this power has been stolen from the hands of the Fiore kingdom by the nefarious traitor Zash Caine, who flees with it to the small island nation of Stella. Frightened that the power has fallen into the wrong hands, the King of Fiore hastily sends Fairy Tail to retrieve the staff. 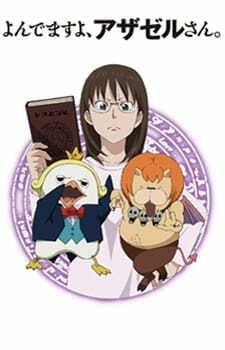 But this task proves frightening as a shadowy secret lies in the heart of the kingdom of Stella. 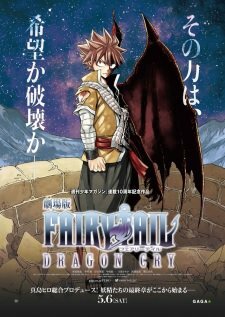 Dragon Cry follows their story as they muster up all their strength to recover the stolen staff and save both kingdoms.